Applying to universities can be confusing & over-whelming... particularly if you don't have the right information. Well, not anymore! Get a Universities Deadlines for Fall 2019 eBook that covers everything you need to do to achieve a top university admit! Applying to universities can be confusing & over-whelming... particularly if you don't have the right information. Well, not anymore! 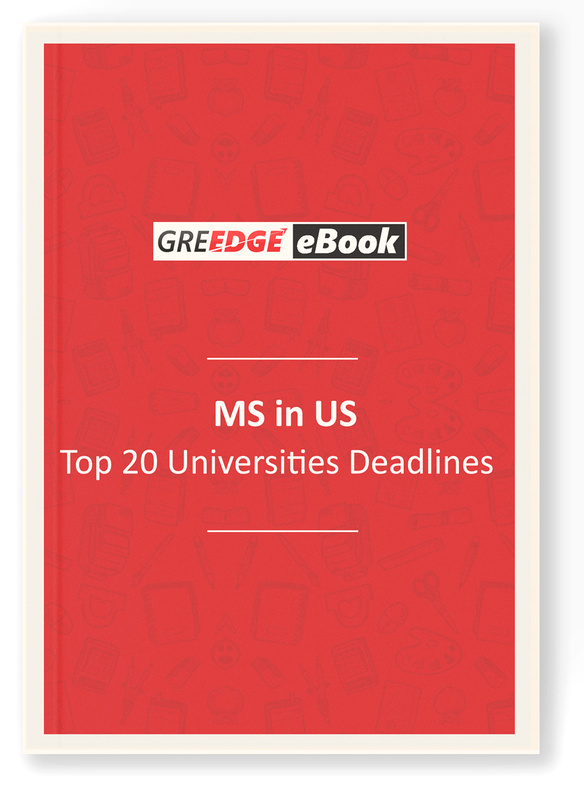 Get a Universities Deadlines for Fall 2019 eBook that covers everything you need to do to achieve a top university admit!